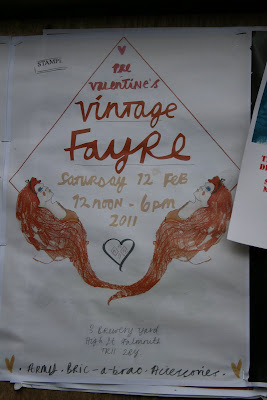 Today I went to two Valentines fayres in Falmouth, Cornwall. 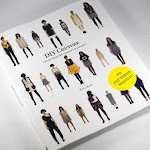 The first one I went to was called Handmade, at the Poly on the highstreet. There was some lovely cupcakes for sale. 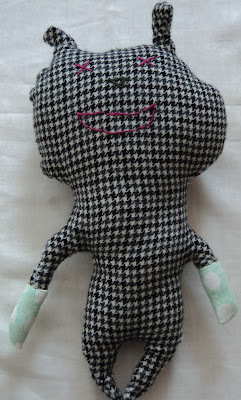 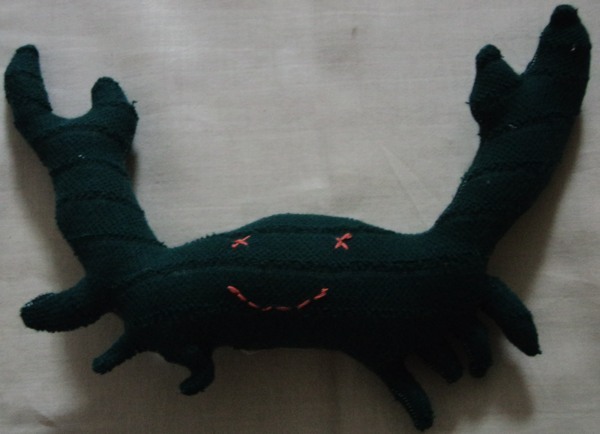 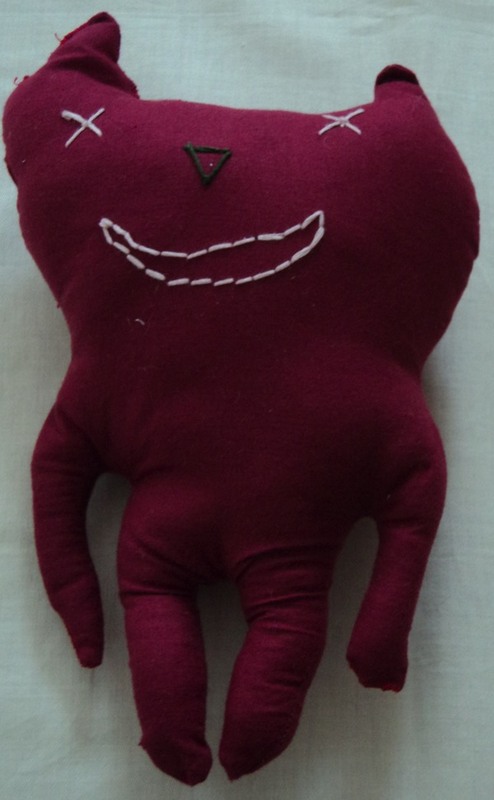 Also some funny little textile characters, from Lulu Design by Lucy Tutte. The second fayre I went to was selling vintage clothing, I like the mermaid style red hair illustrations on the poster.